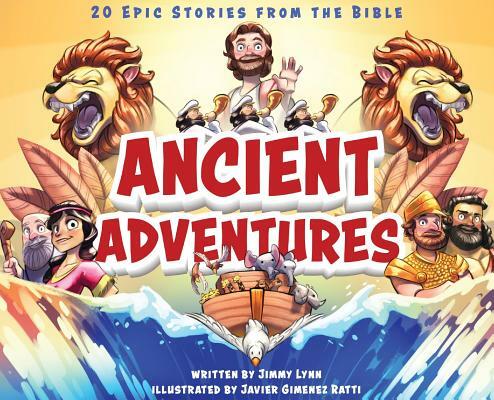 Ancient Adventures: 20 Epic Stories from the Bible was published by Puppy Dogs and Ice Cream in October 2018. The ISBN for Ancient Adventures: 20 Epic Stories from the Bible is 9781949474220. Be the first to review Ancient Adventures: 20 Epic Stories from the Bible! Got a question? No problem! 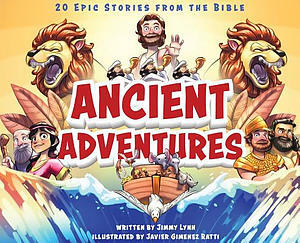 Just click here to ask us about Ancient Adventures: 20 Epic Stories from the Bible.